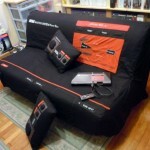 What better to keep you comfy while playing some vintage video games than with this amazing NES controller pillow. 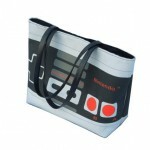 The fleece NES controller pillow in the picture below measures 26″ x 12″ and is even machine washable! The best part? 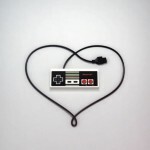 It can be yours! 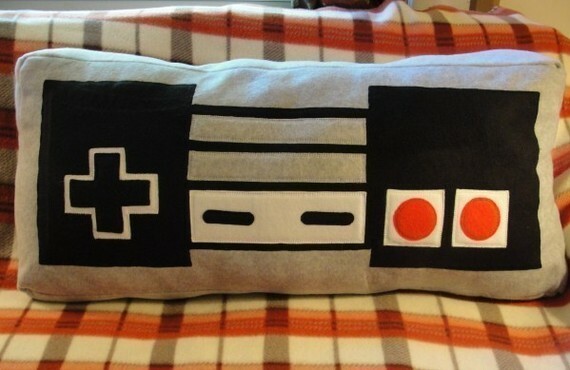 You can order one of these awesome Nintendo Entertainment System controller pillows from WTCrafts on Etsy for $35. 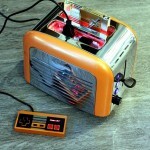 Seems like a pretty fair price to me for something this awesome. 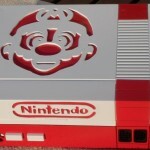 Now, which one of you is going to order one of these for me?